Just outside of the UK’s second most populated city, Manchester Airport is one of England’s most popular holiday departure points. With flights out to every corner of the globe, it is likely if you live in Birmingham, or any part of the Midlands, you’ll need to get a Manchester Airport taxi. Despite being outside the capital, Manchester Airport is still extremely busy and hectic. 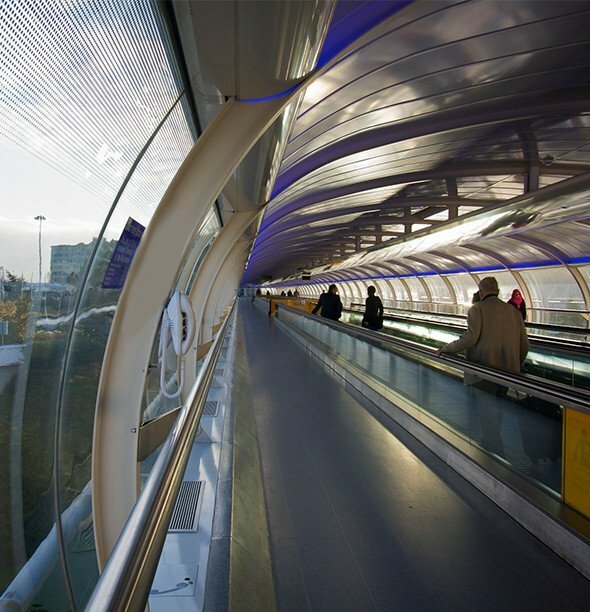 With around 23 million visitors each year, they receive more people than both London Luton and Stansted Airports do; in fact it is the third busiest Airport in the country, after Gatwick and Heathrow. TC Cars offer our Manchester Airport taxi services to everyone in Birmingham looking to go on holiday. Our Birmingham to Manchester Airport taxi will take you to your departure point safely and ensure you arrive with plenty of time to catch your plane. With the expected stress of planning a holiday with tickets, passports and packing, the thought of how you are going to get to and from the airport can be easily forgotten. With TC Cars when you travel from Birmingham to Manchester Airport you will not only be ensuring you arrive on time for your departure, but you’ll also be relieving yourself of a great deal of stress. Call us on 0121 770 2000 to book a Birmingham to Manchester Airport taxi today. We ensure that families that travel from Birmingham to Manchester Airport are comfortable as well as safe, that is why each of our drivers has a NVQ Level 2 in Customer Services with drivers also attending a Safeguarding of Children course. Call us on 0121 770 2000 and speak to one of our friendly team about your Manchester Airport taxi needs.